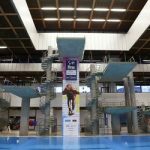 Aidan Heslop and Victoria Vincent soon set off for the Junior European Championships in Helsinki, Finland 25 June – 1st July. 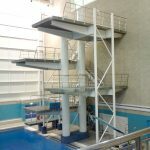 The pair are involved in events spanning all of the different diving heights… 1 metre, 3 metre, 10 metre and 10m and 3m synchro. 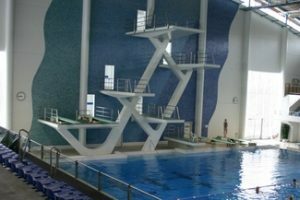 Following his experiences at the Commonwealth Games in Australia, and coming back from a chronic ear infection, Aidan teams up with Lucas Thomson from Edinburgh to compete in the 10 metre synchro and then in direct competition with each other in the 10 metre individual. 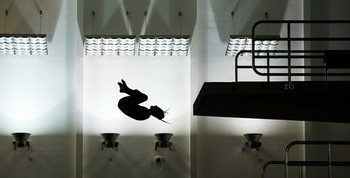 Victoria has far less steps to climb but is busy with Mixed synchro for the Team event, 1 metre individual and 3 metre synchro with Maria Papworth of London. Meanwhile teammate Matthew Dixon is taking part in a Great Britain training camp in Turkey to preaper for the upcoming European Championships in Edinburgh.